CFPB, DOJ, FTC, state AGs. Trying to keep these regulators straight can be maddening. However, they all have one thing in common: they are increasing scrutiny on lending practices and stepping up enforcement when violations are uncovered. 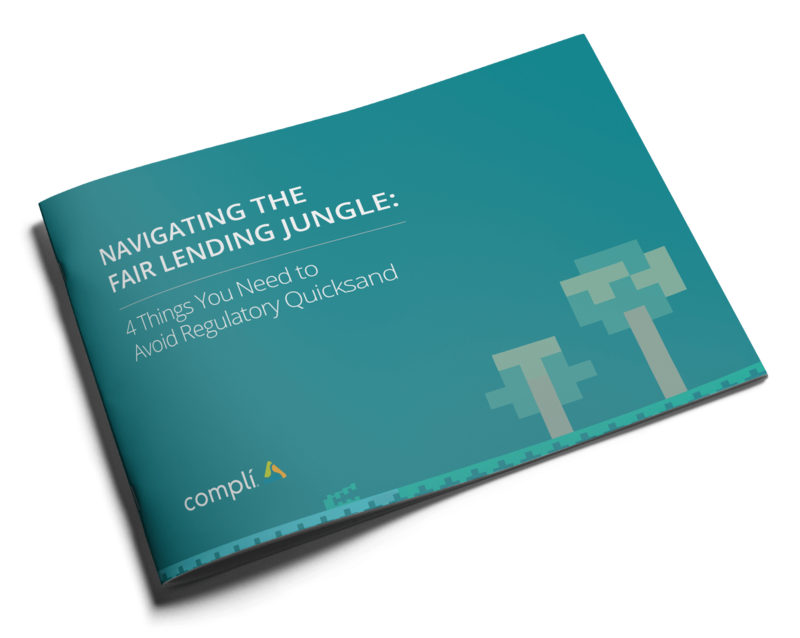 Download this free eBook to learn the four things you need to demonstrate to keep yourself out of the regulatory quicksand. Most likely, you’re already doing the right things when it comes to your lending practices. So how do you demonstrate this and keep yourself out of the regulatory quicksand? Download this FREE eBook to find out.